If you are into outdoor activities, sooner or later, you will have to come across with bodies of water—lots and lots of water! 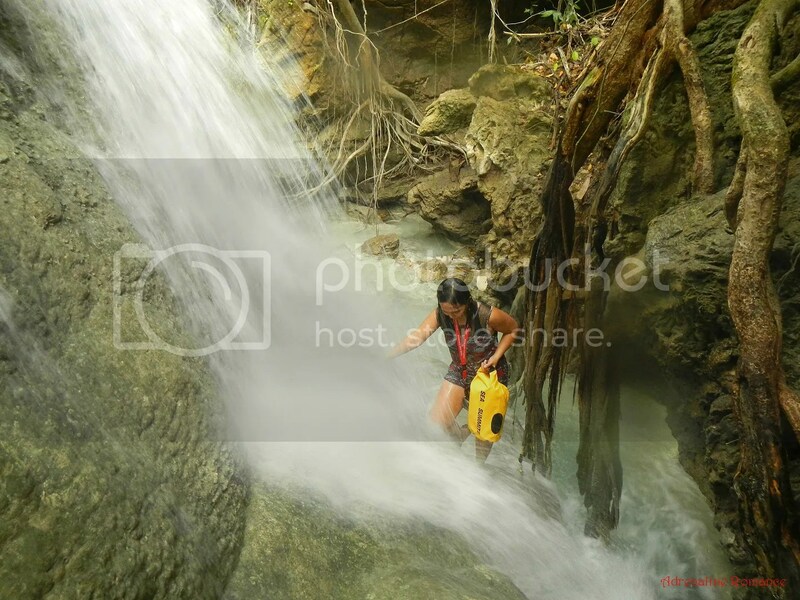 You will encounter waterfalls, seas, rivers, pools, sea spray, mist, and even rain. While they are definitely mesmerizing and welcome (especially during hot summers), they can also wreak havoc on your clothes, gadgets, and other equipment. Thus, you need a reliable container to protect your valuables from moisture. 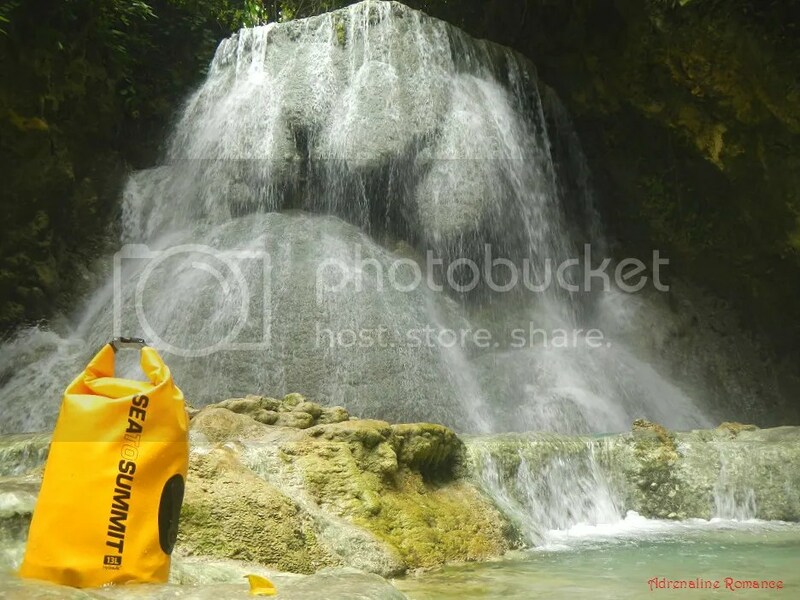 You need the tough and durable Sea to Summit Hydraulic Dry Bag. 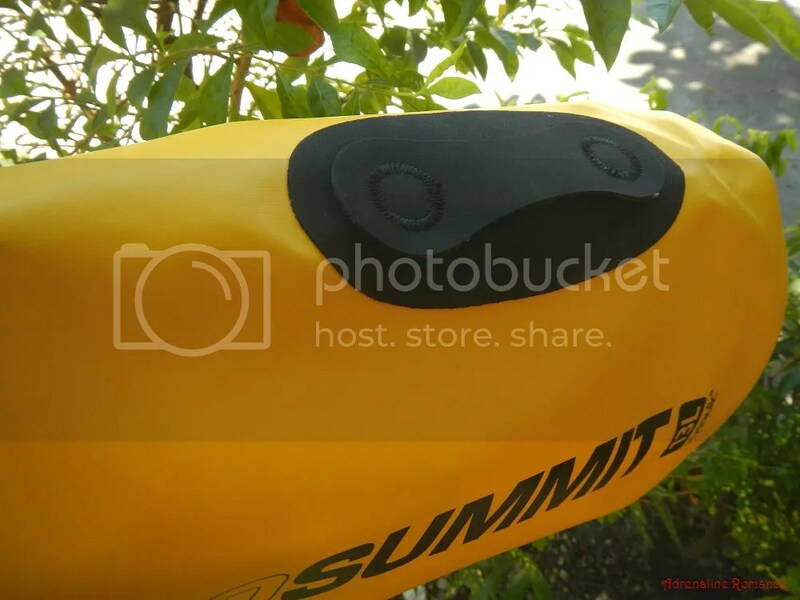 The Sea to Summit Hydraulic is a super heavy-duty dry bag that is designed to withstand extreme conditions. It is made of 600D TPU PVC-free laminate material that is waterproof and fully resistant to abrasions. The material does not absorb water. Instead, it actually sheds and repels water. Thus, as long as you properly seal the opening, you are assured that your belongings will be completely dry even in the wettest conditions. 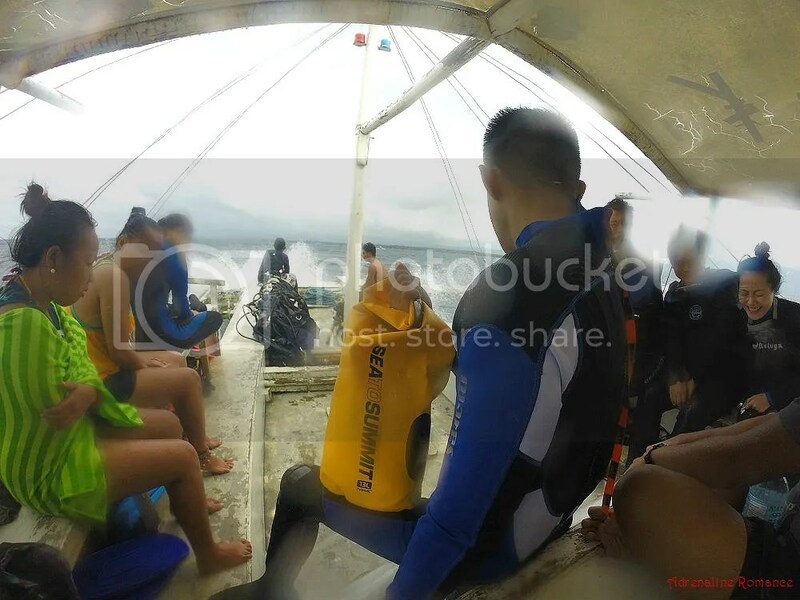 In the photo below, our Sea to Summit Hydraulic protected our dry clothes from heavy sea spray and rain. 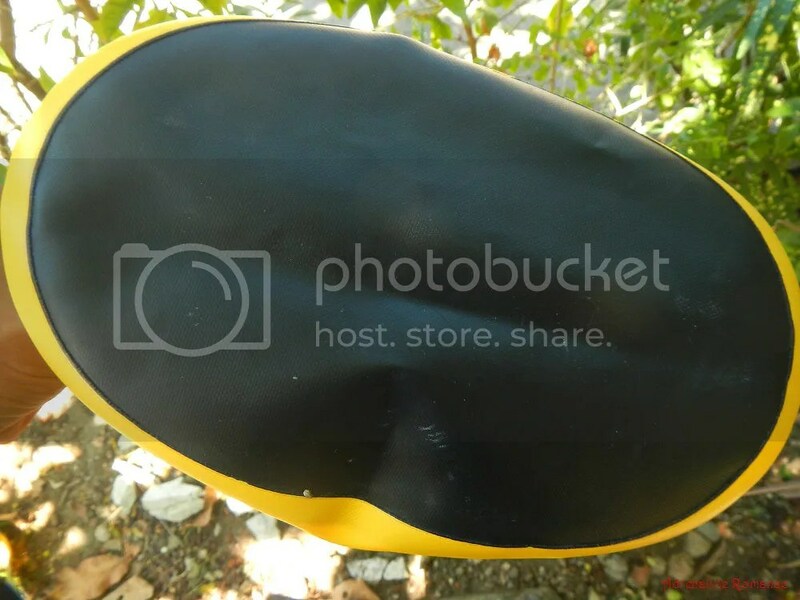 The Hydraulic Dry Bag has a spacious main compartment. Be sure, however, not to overfill the bag to the rim as you still need to fold the top to form a watertight seal. It features a streamlined shape that saves storage space and allows it to be stacked easily. The Sea to Summit features a non-wicking TPU roll top closure. 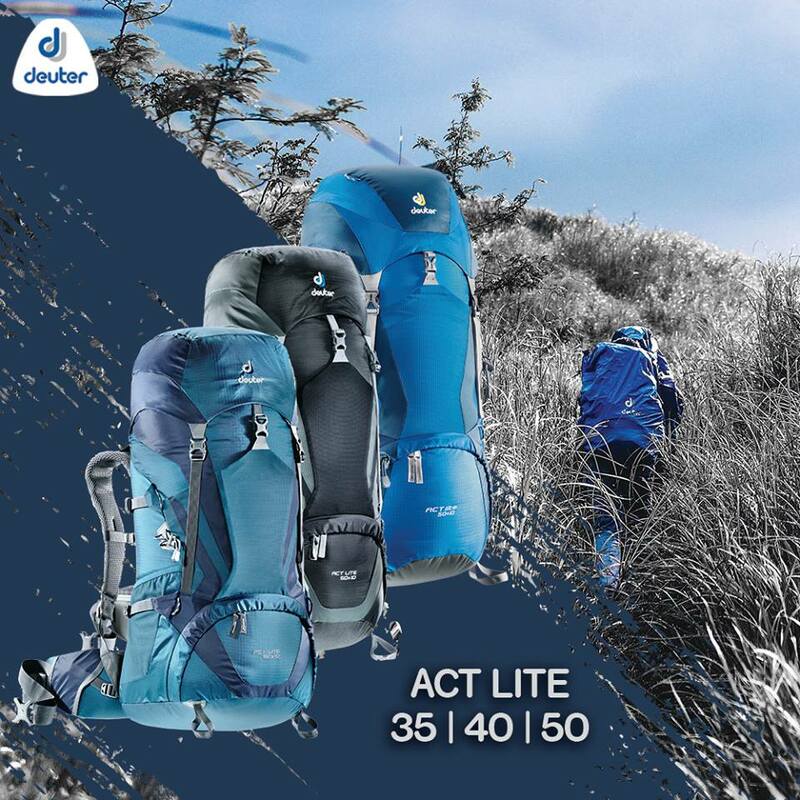 Folding the top closure three times seals the bag securely and maximizes its waterproof quality. The clips are field replaceable. Its firm, non-slip oval base prevents the bag from tipping over when filled. The oval base and the rest of the bag features welded construction for permanently sealed seams. Straps (sold separately) can be threaded through these heavy duty Hypalon lash loops on both sides of the bag. These loops can also be used to secure lash the dry bag. Here’s our properly sealed Sea to Summit Hydraulic bag; just check out how tight that seal is. We placed a Nalgene water bottle to give you an idea of the size of a 13-liter bag. 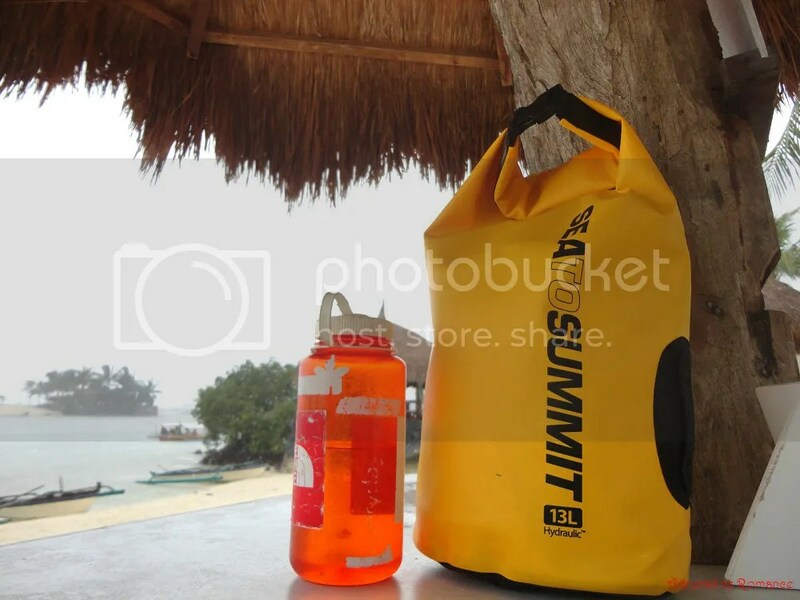 The Sea to Summit Hydraulic Dry Bag is available in volumes of 8, 13, 20, 35, and 65 liters. 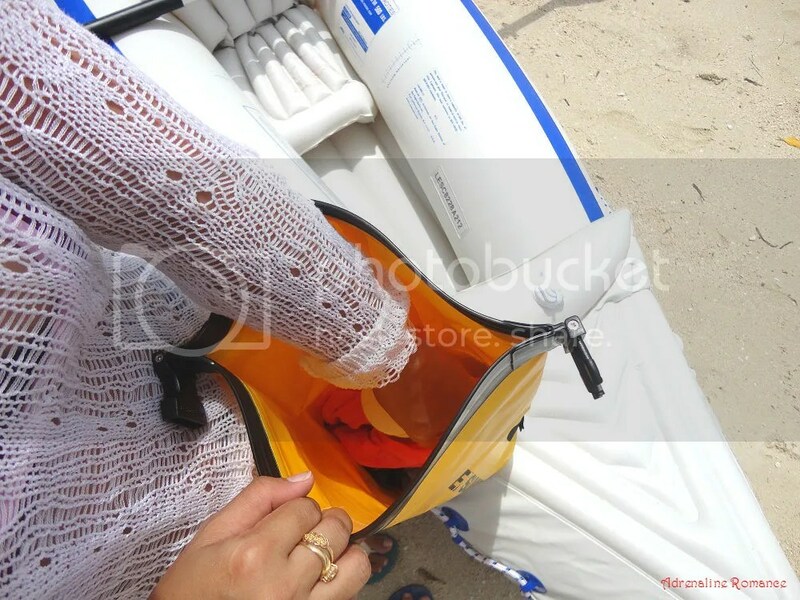 The only minor drawback of the Sea to Summit Hydraulic Bag is the lack of straps, which means that you have to carry the bag by hand. This can be difficult and clumsy, especially if you need to use both your hands. Fortunately, you can buy separately sold attachment straps that you can thread to the lash loops. You can then carry the dry bag over your shoulder. 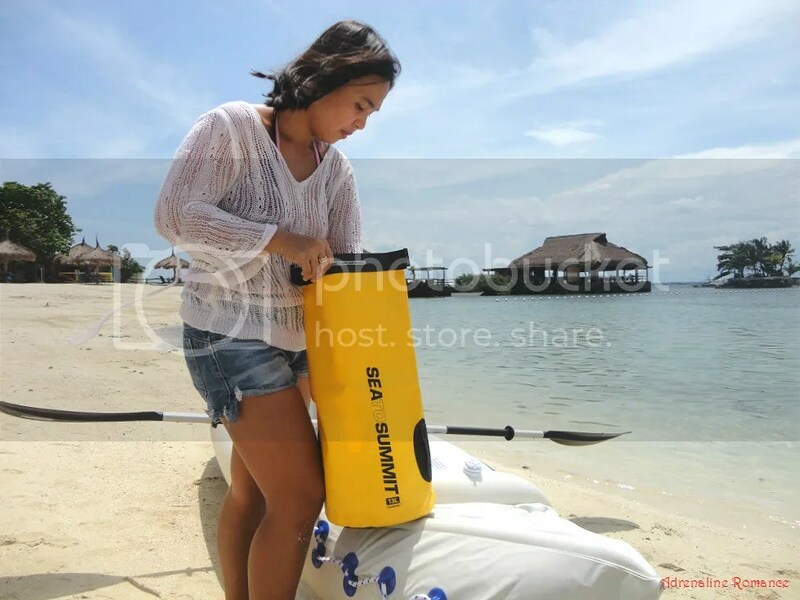 Get your Sea to Summmit Hydraulic Dry Bag and other quality outdoor gear now! Sea to Summit is available in Sea to Summit SM Cebu (Boutique), Columbia Sportswear Company, District 32 Mactan International Airport, Duty Free Philippines, Eddie Bauer, Flight001, GRIND, Le Grand NAIA Terminal 3, Mountain Hardwear, Olympic Village World Alabang Town Center, R.O.X., Rustan’s, Salomon, The Landmark, The North Face and The Travel Club.